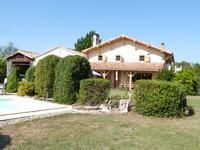 Large family home with 2 gites, garage, garden and swimming pool, situated in a lively village close to Marmande. A comfortable family home with rooms having high ceilings and generous proportions: 3 large . . . This is a spacious home, with 2 large living rooms on the ground floor [one used as a . . .
Lovingly restored former farmhouse set in over 2 acres of land, with enormous attached barns, . . . 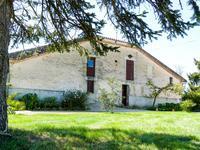 Pretty property composed of a mansion, 3 cottages, outbuildings and 10 ha.A successful renovation! Beautiful property consisting of a main house of about 300 SQm2 completely renovated. 3 . . . Village house with open plan living space, 4 large bedrooms and small garden. Additional space to rent as studio flat and potential to expand. Easy lock up and leave: this surprisingly large house is in the middle of a small village . . . 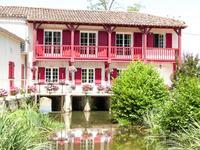 This former water mill provides a beautiful family home with gite accommodation in the . . . Character family home, with lake, swimming pool and gardens of 4+ acres, in the beautiful Lot et Garonne countryside near Marmande. A beautiful four bedroom family home, full of character, dating back to 1749. Set in the . . .
Beautiful and large house located at the gates of the city on a beautiful park with trees and . . . Located close to a small village with all amenities, this exceptional five bedroom property . . .
Modern single storey house with huge open plan living space, 3 bedrooms and a separate apartment. This house is well designed, with generous living space and a well-equipped open plan . . .
Beautiful and large master house at the the heart of a touristic village.Perfectly renovated, charmful, elegant An authentic beautiful home! 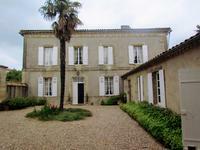 Splendid Maison de Maitre in the heart of a pretty village and its amenities. Very beautiful . . .
Land of 2500m² with building permission, within walking distance to a village with all amenities. 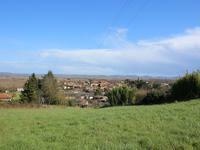 Land with building permission with superb views overlooking the valley of the Garonne river . 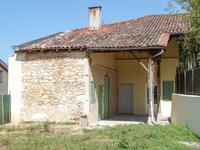 . .
Stone house with three bedrooms and attached barn - situated between Marmande & Tonneins. 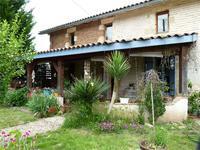 Property with three bedrooms and fenced gardens, close to the town of Marmande. Spacious three bedroom TOWN HOUSE, with pool and garage in the centre of Marmande. 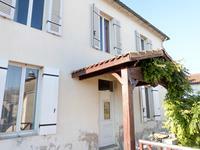 MARMANDE town House with three car garage, pool and fenced gardens. 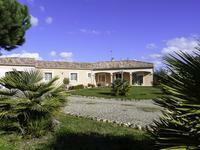 Beautiful villa with five bedrooms, swimming pool, garden and pond, close to the centre of Marmande. A stunning VILLA with five bedrooms, perfect for a permanent or holiday home, very close to . . . Fantastic Opportunity - Superb Maison de Maître with its own Seperate Chapel, Separate . . .
Modern town house with fenced and wooded gardens, close to Marmande. 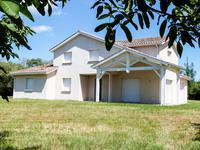 Beautiful contemporary house with three bedrooms situated close to Marmande.